Proper maintenance is very important for a natural product like leather. That starts with keeping the leather grain free of dust. Dust the leather upholstery (with the exception of nubuck and waxed leather, like Danza) with a damp cotton cloth every week to remove dust. This also removes skin oils that can erode the leather over the long term. As tap water contains ingredients that might be harmful to leather, Leolux offers you its safe Leolux Premium Cleansing Fluid for doing this cleaning. Spray the Leolux Premium Cleansing Fluid onto a cotton cloth and then apply it to the furniture. Use the Leolux maintenance set twice a year on average*. The Leolux mild cleanser cleans the leather, all the way to the grain. The Leolux lotion applies essential nutrients deep in the leather and ensures a better moisture balance. The treatment is easy to carry out and you are able to use your furniture after a short drying period. If the leather becomes discoloured, for instance due to outside influences such as excessive sunlight, Leolux offers a colour restoring set. We have this product produced for you to order by the maintenance specialists at LCK who adapt it to the specific leather and colour of your furniture. Light changes materials. Sunlight and artificial light cause textiles and leather to fade. Therefore try to ensure that chairs and sofas are not exposed to direct light. This can prevent the material fading or changing colour too quickly. House pets can also damage your furniture with their claws. Even the most robust leather types cannot withstand a “treatment” by our best friends. Excessive heat causes fabric and leather fibres to dry out is damaging to all kinds of upholstery materials. Therefore never position your chairs or sofas too close to heat sources. If it is necessary to place a sofa next to a radiator, make sure to leave enough space between the floor, radiator and the furniture to allow good air circulation and to ensure optimum moisture in the room and in the furniture. Ensure that humidity is at the right level. For living rooms, humidity of 45-55% is advised, and an ideal temperature of between 18-22°C. These conditions are optimal for a natural product like leather, and also for people. The purest leather qualities become even more beautiful with everyday use. 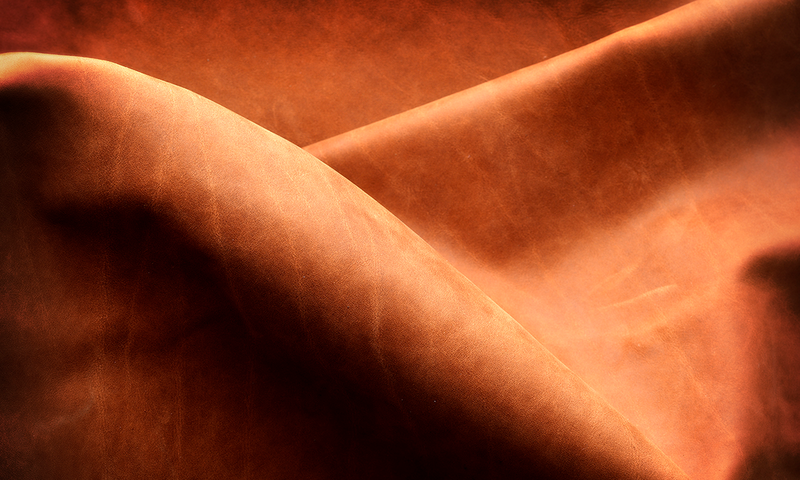 Leolux Danza is pure aniline leather that proudly displays the marks of authenticity and nature’s colour variations. The lightly roughened surface and the oiled finish make this leather supremely supple and soft. The natural characteristics of the leather stay visible and, as years go by, these signs of use only make this vintage leather more beautiful and inviting. This leather echoes the life you lead and reflects what you experience. Visual imperfections in the skin, such as structural discrepancies and neck creases, are left intact by Leolux’s leather specialists and consciously processed. Wipe the leather with a dry cloth regularly to remove dust. Do not use water, not even to remove spilled liquids or food and other non-liquid spills. Due to the oil finish, using water can result in stains forming. We recommend the leather care products of LCK. They have a set of products for vintage leather that you can order directly from them.